Instagram will soon enable auto in-app text translation for comments, captions posted with pictures, and user bios. Text translation will be visible by tapping a new “see translation” option under comments and captions. 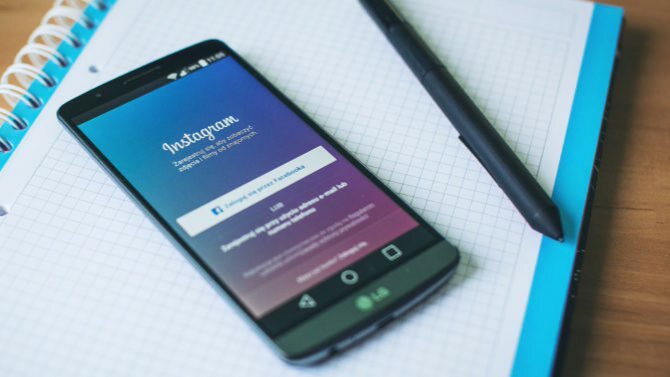 Facebook-owned Instagram announced that new feature is coming in the coming month.